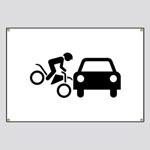 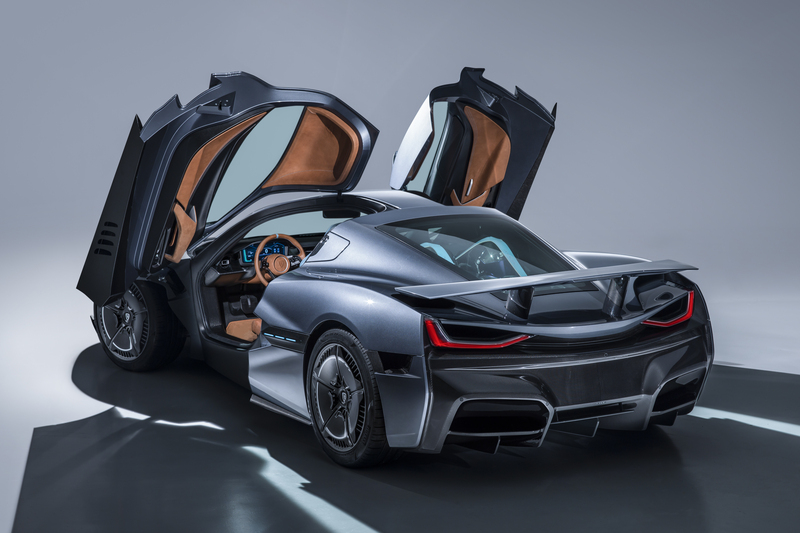 An innovative battery pack in technology and layout delivers 120 kWh energy and 1.4MW of power. As a true Grand Tourer the C_Two provides a generous 650 km NEDC range. 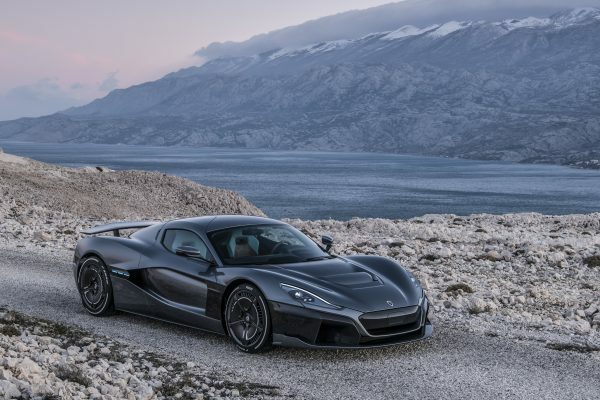 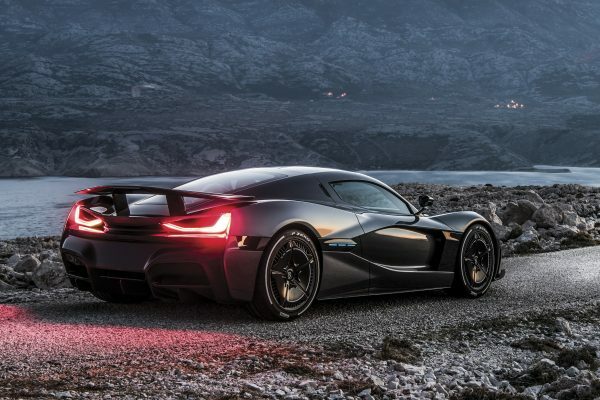 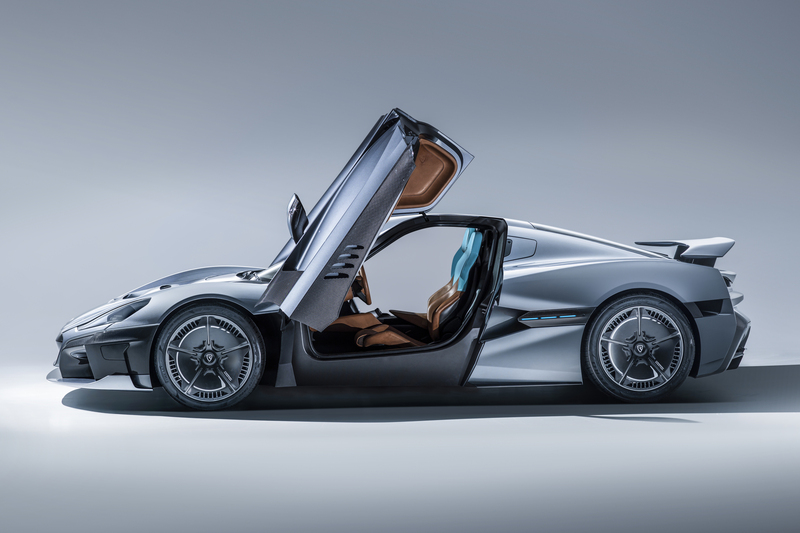 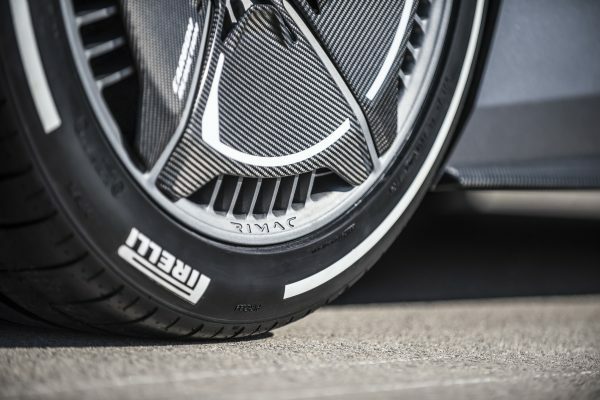 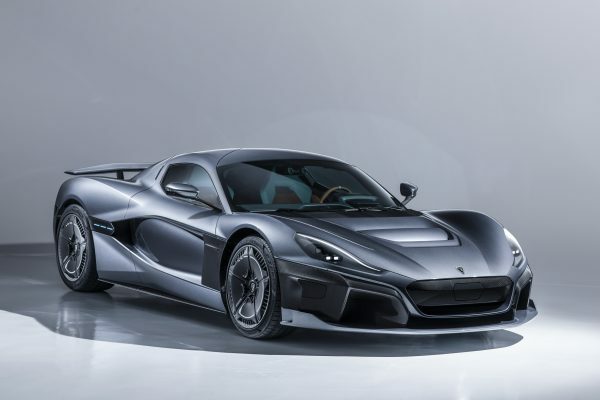 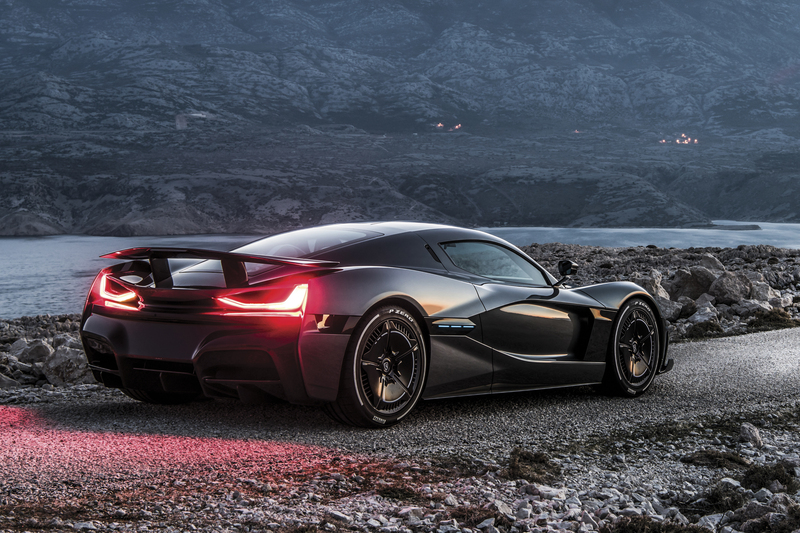 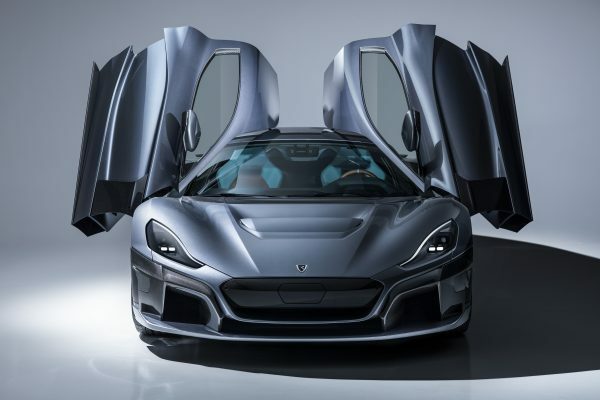 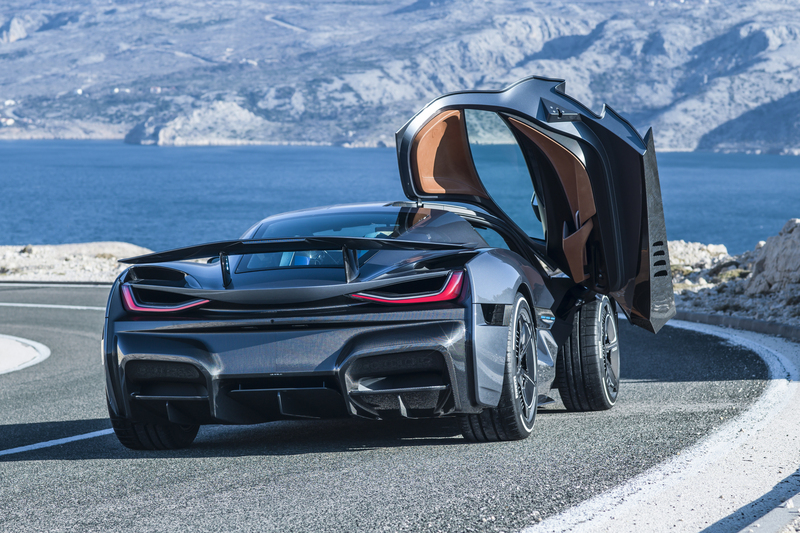 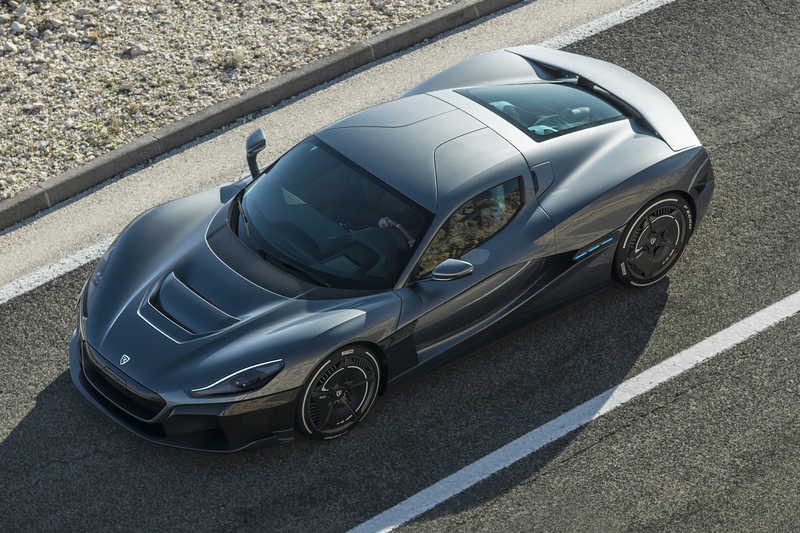 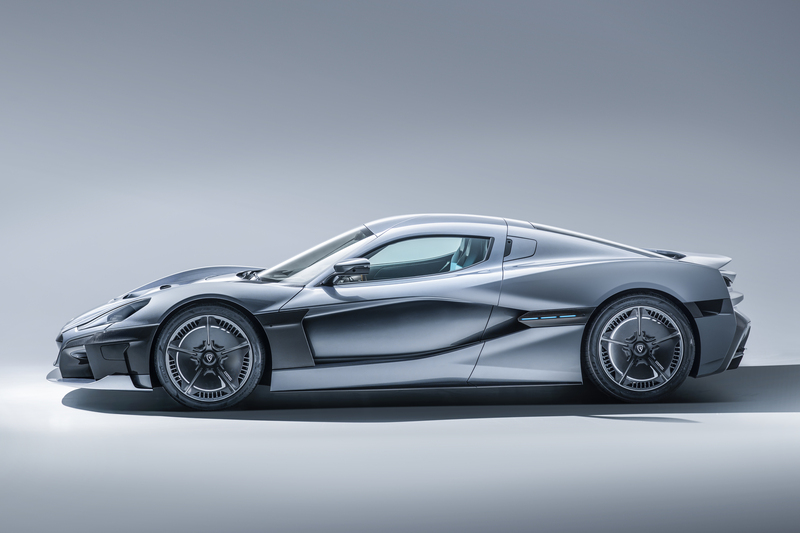 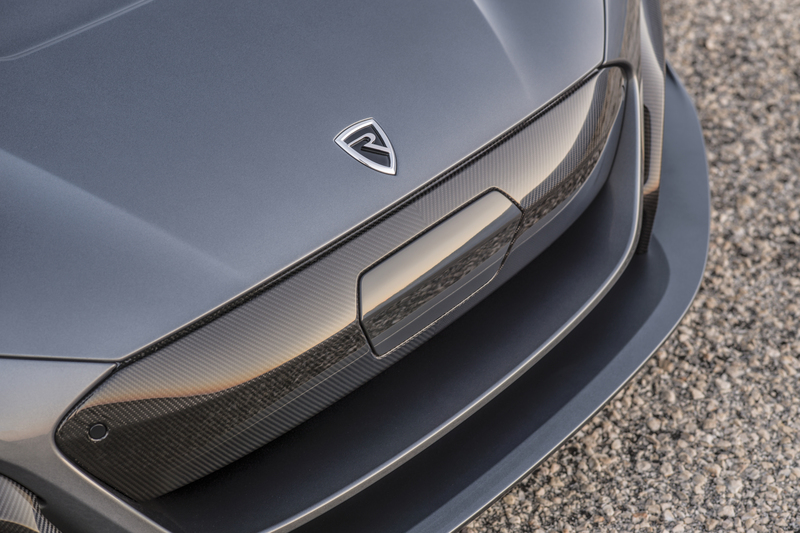 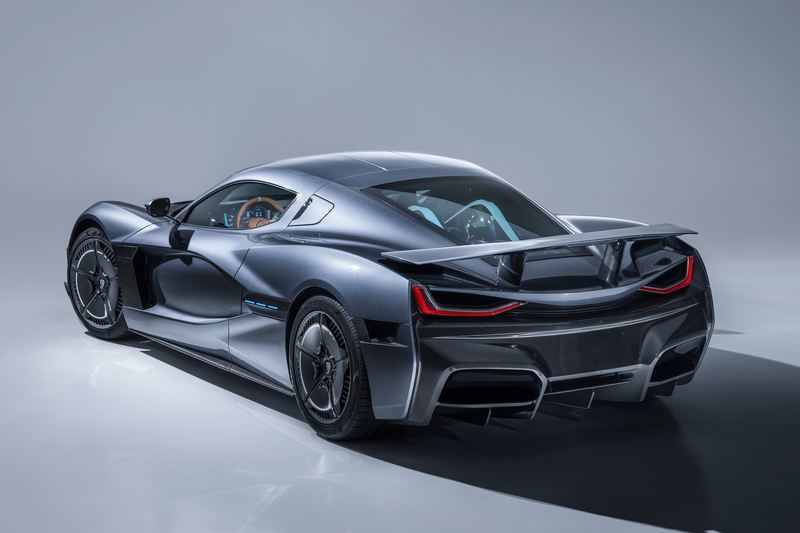 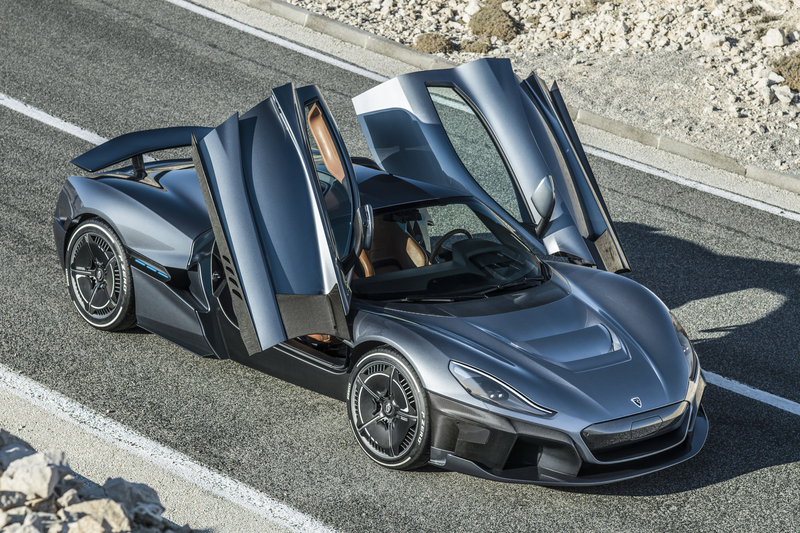 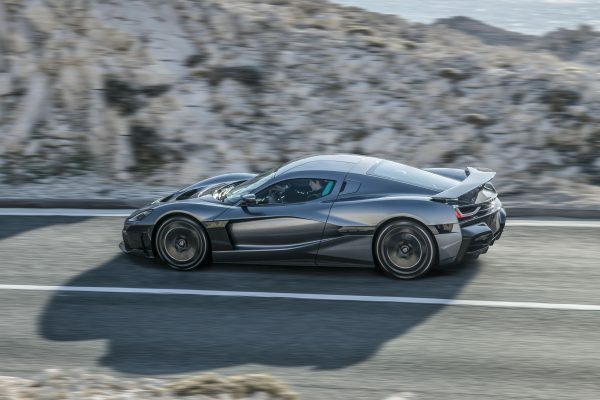 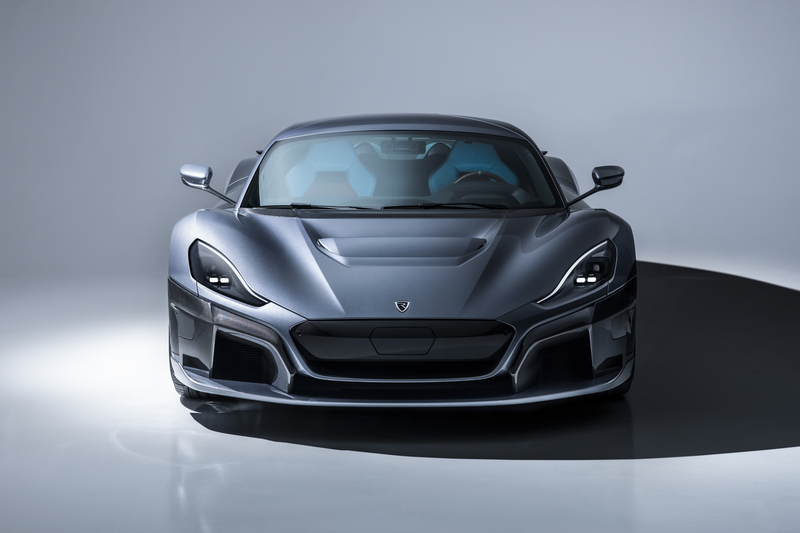 Recognisable Rimac design DNA integrates a variety of aerodynamic features. 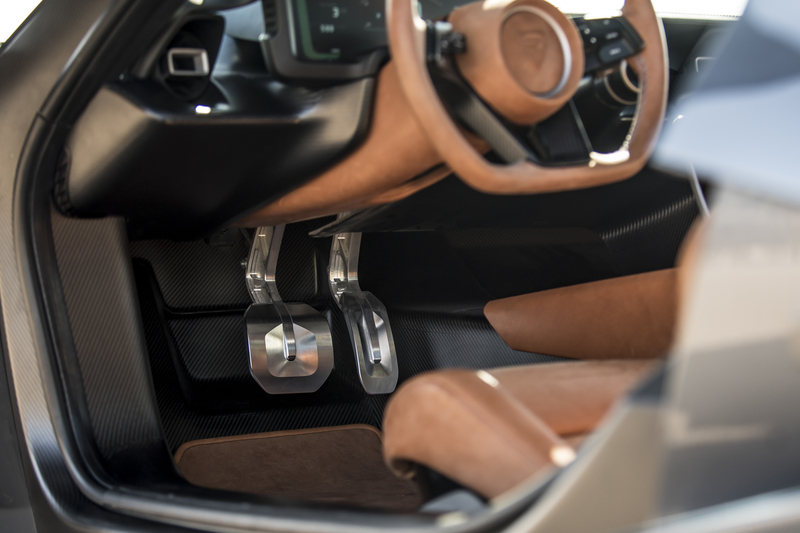 With level 4 ready hardware on-board this is one of the smartest and most connected cars in the world. 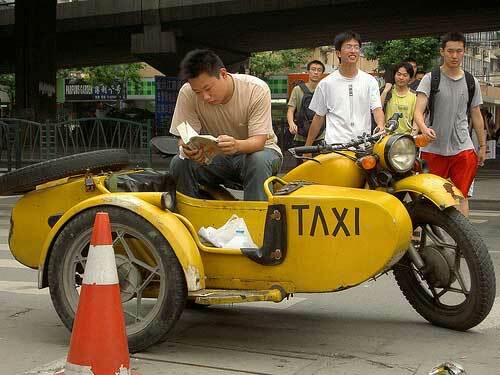 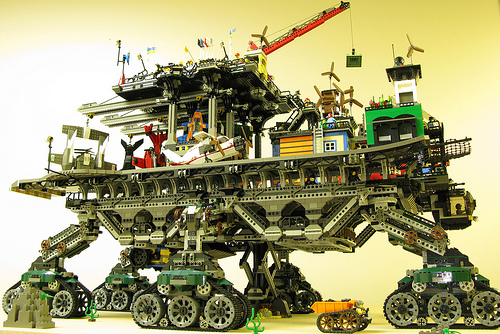 It is, quite literally, alive with technology.